We love training days, like the one we had today. 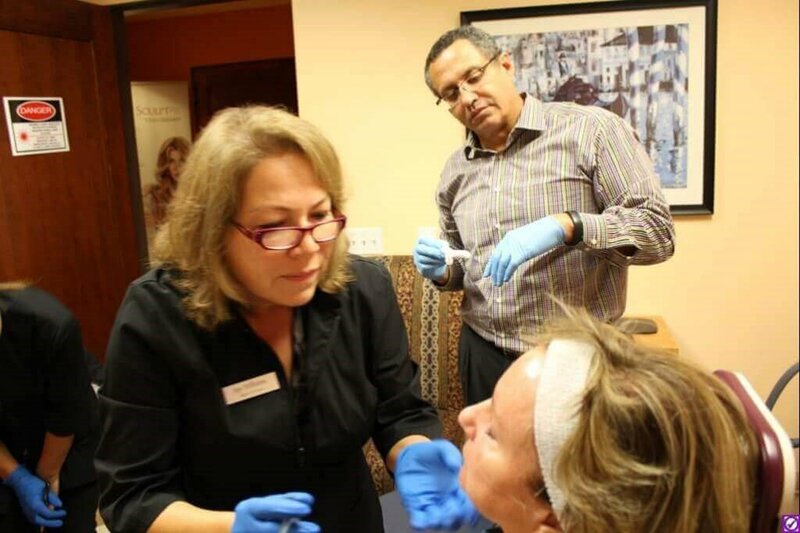 As plastic surgeons, we attend conferences and courses to learn about new techniques, new products, and new technology, but we also arrange outside training and education for our staff. So periodically we get together as a group to discuss the new information that we’ve all gathered. We block off a morning, an afternoon, or an entire day just to teach and to learn. Today our focus was injectables, so we devoted the morning to meeting with our nurses. First we shared all that we’d learned from the conferences we’d recently attended and the articles we’d read. Then, just as we finished jotting down our last notes, our volunteers arrived. When our patients were seated comfortably, we took turns assessing them and discussing an injection plan. Then we put on our gloves and got to work. 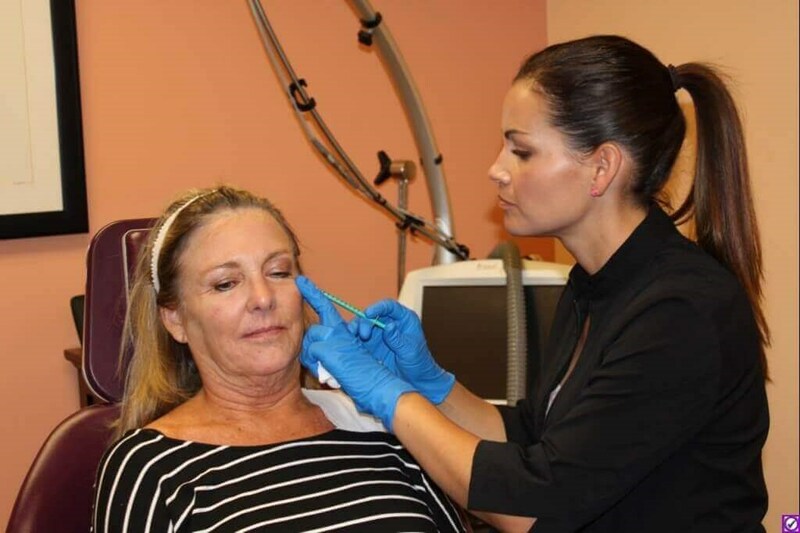 We started with Voluma, the newest hyaluronic acid filler that we’ve been injecting. It works great along the bony cheek prominences and along the jaw line for early jowls. After we were done, we’d given our volunteers a nice lift. Next we looked at the soft tissue areas to address. For that we turned to Juvederm, another hyaluronic acid product. Aiming beneath the skin, but above the bone, we filled in the parentheses around the mouth and smoothed out the depressions at the corners of the mouth. Next we focused on balancing some of the natural facial asymmetries. Finally we brought out Botox to smooth out dimpled chins and to lift the eyebrows. Our wonderful volunteers were good sports, and I think they even enjoyed our discussions. Without them, of course, our Training Day wouldn’t have been complete. During our wrap-up discussion, we wrote down a list of ideas—things I never would have thought of myself. Somehow a group discussion is always more fruitful than thinking solo, though that’s easy to forget during the ebb and flow of the work day. There was a time when I didn’t realize how much our team discussions mattered because we didn’t devote any time to training. After all, there are always demands on our time: surgery to do, patients to see, emails to answer, and paperwork to complete. But after I was inspired by Jim Collins’s book, Good to Great, we decided to take a big gulp, block off our schedule, and have our first a Training Day. We were hooked. 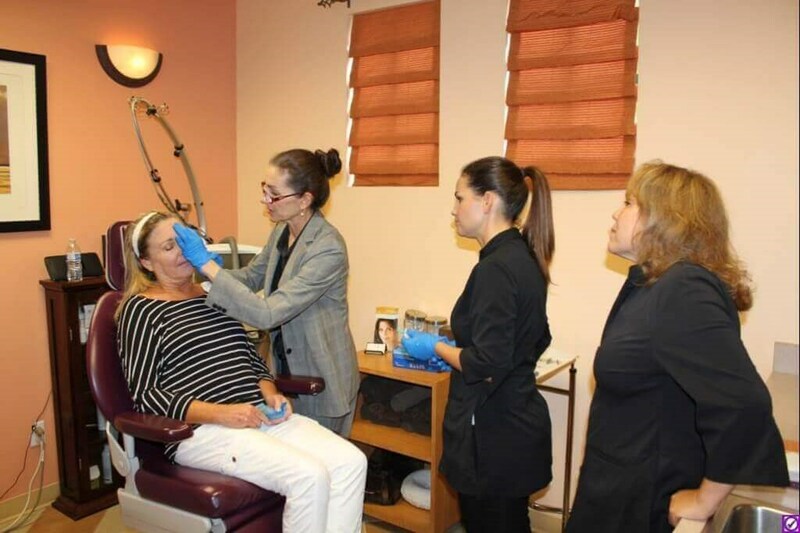 Not only did we see our staff soak up information like sponges, but we, the two plastic surgeons, learned a lot ourselves. Questions came out of discussions, and if no one had an answer, we located a source who did. So now we have Training Days for our Surgery Suite staff, for our Allegro staff, and for our Plastic Surgery Associates staff. Our investment in training time has returned in spades, not only for us, but most importantly for our patients!